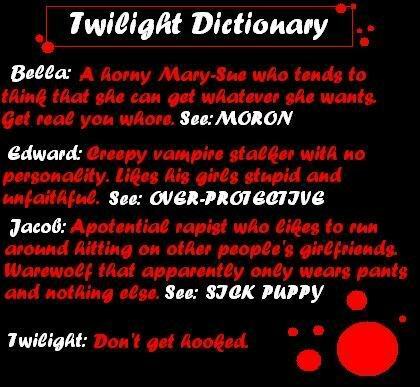 Twilight vs Harry Potter. Don't be offended it is 4 a laugh. Wallpaper and background images in the Random club tagged: random. I've seen this before! xD It's so epic! !